Where there‘s a will, there’s a way – your way! 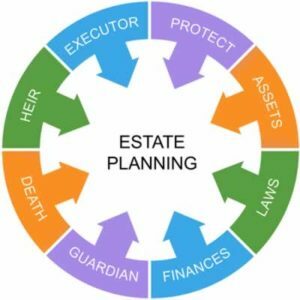 Attorney Malcolm Barlow provides estate planning services to individuals and families designed to protect financial assets for you and your beneficiaries. He has worked in Manchester CT since 1978 providing legal services to clients in the following areas.